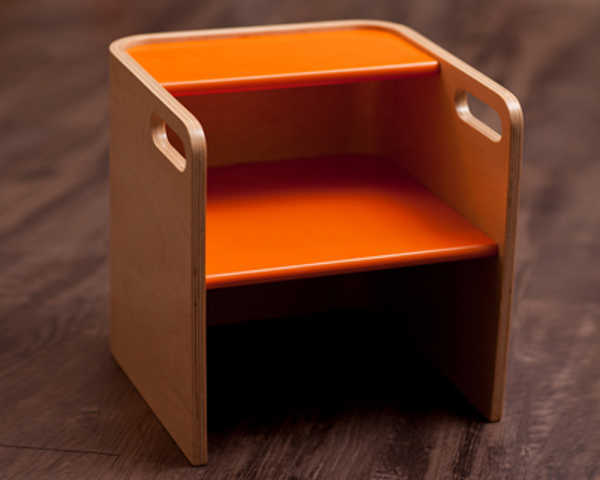 We do love a multi-use piece of child’s furniture – and this one’s a beauty. This is the latest piece of versatile furniture the clever folk at Bloom have managed to come up with. 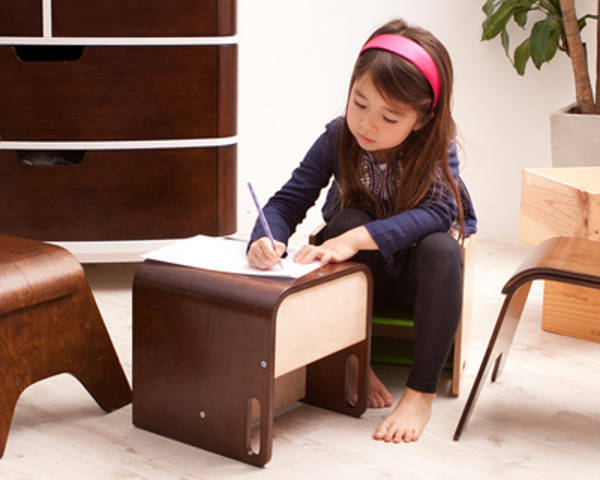 It’s called the Pogo and it’s a three-in-one stool, table and toddler seat. It’s formed from brentwood and comes in several different colour options, which add a pop of brightness to the either dark or natural wood options. The cut out side handles help flip and turn the Pogo so it can transform into one of its aliases. It inverts into a table or stool for older children. 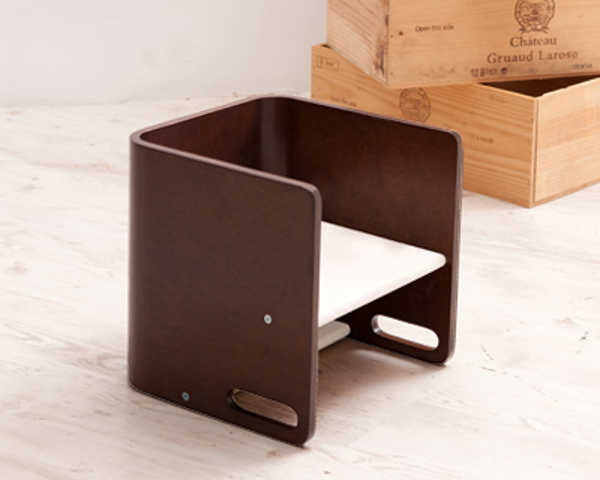 It can be a toddler seat, and kids can also use it as a step. The Bloom Pogo is on the verge of being released but you can pre-order one.